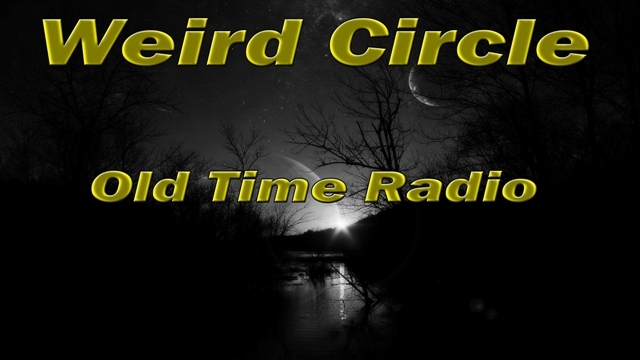 The Weird Circle was a syndicated radio drama series produced in New York and originally broadcast between 1943-1945. The series was a Ziv Production, produced at RCA's New York studios and licensed by the Mutual Broadcasting System, and later, NBC's Red network. 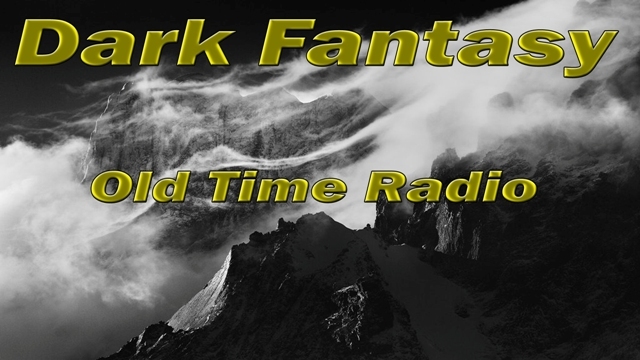 It lasted two seasons, 39 shows each (78 total) consisting mostly of radio adaptations of classic horror stories from the pens of the world's best known and respected supernatural fiction authors like Edgar Allan Poe, Robert Louis Stevenson and Charles Dickens. The production values were modest and it featured very little music.